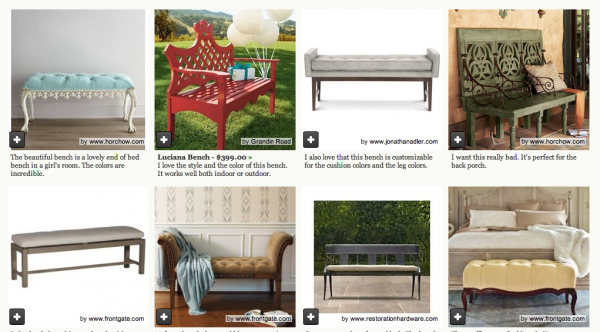 I found some gorgeous benches for the home for this month’s Houzz ideabook. Benches are great for so many things. You can put them in bedrooms, guest rooms, kitchen, entry ways or even the back porch. So versatile and great design for the rooms. » Tell me… Do you have benches in your house? Where do you have your bench?